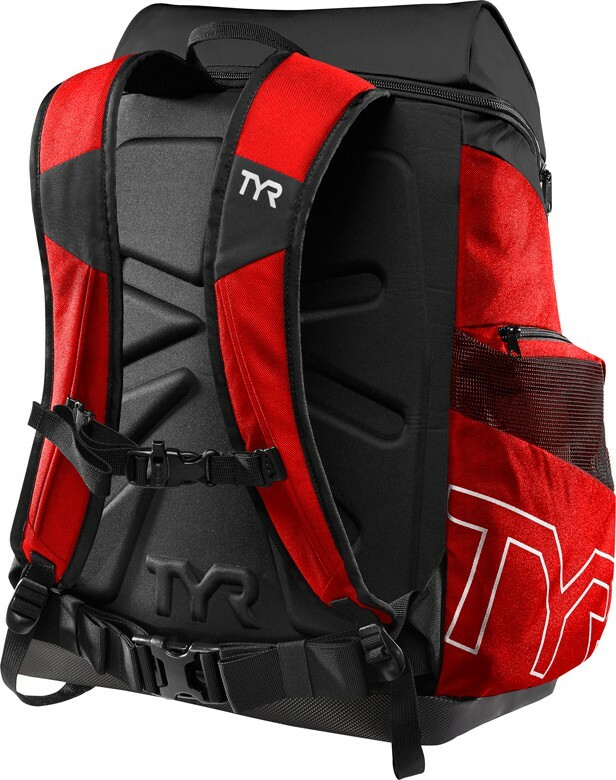 I’ve been carrying a TYR backpack for 10 years! Besides bringing it to the pool everyday I travel everywhere with it! Lots of room & light weight for it's size. Would definitely recommend. 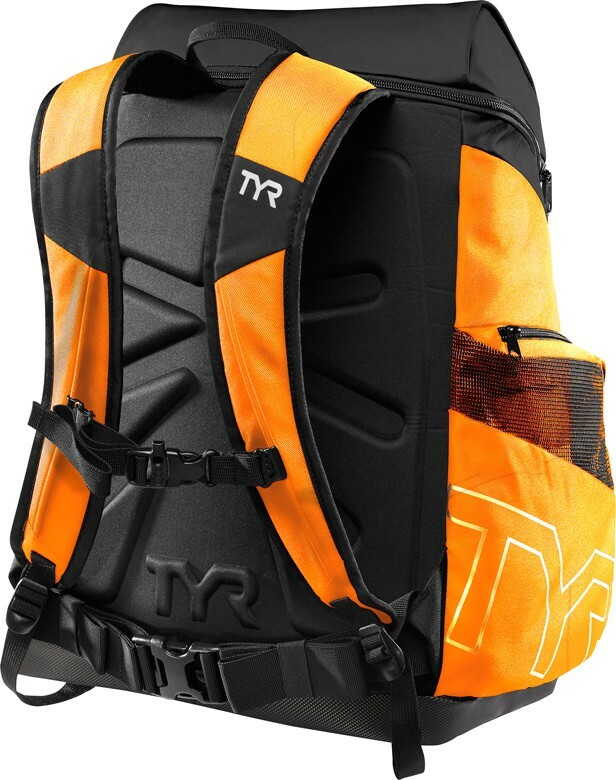 The back pack is great and the website EZ to use. 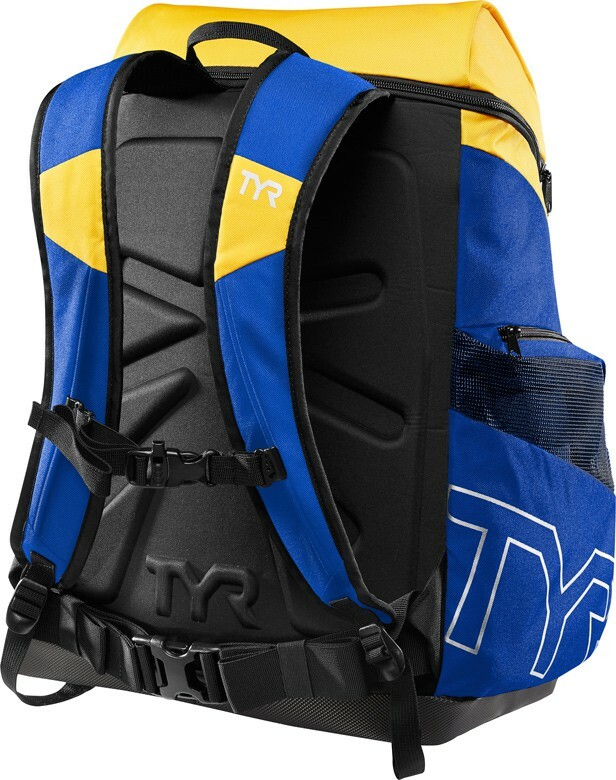 Q: Can I put my school stuff in this backpack as well as swim equipment? 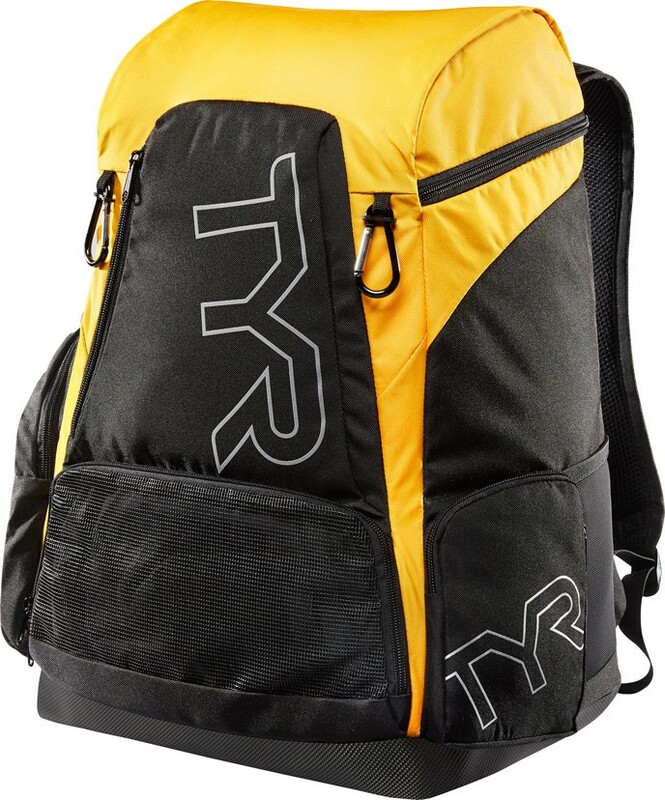 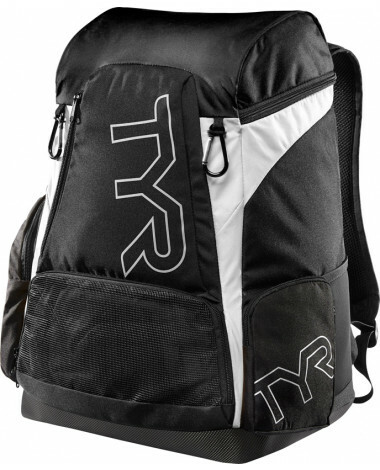 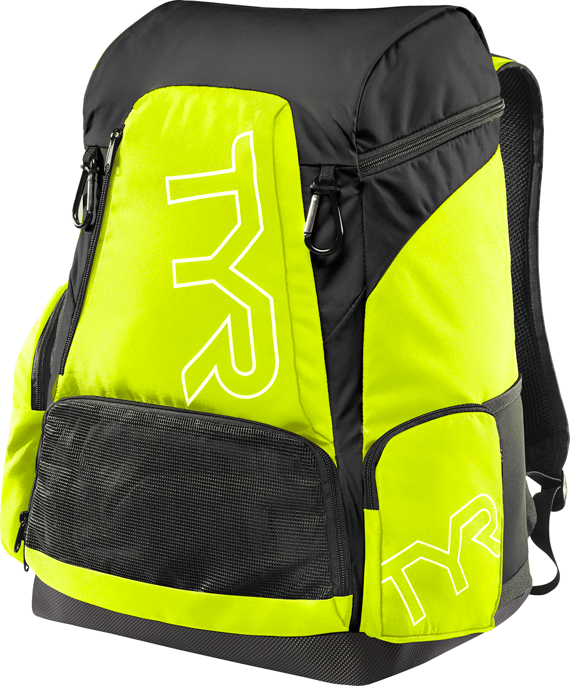 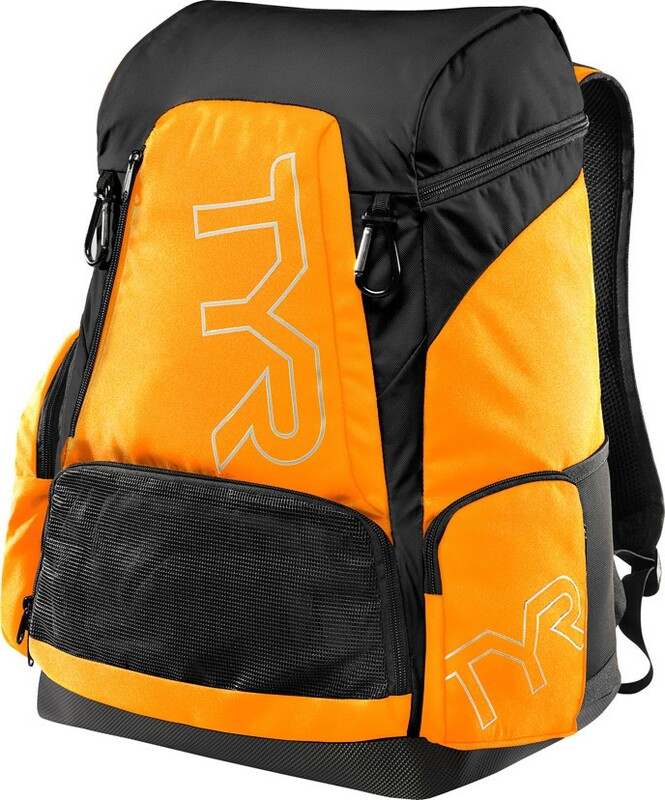 Q: Would this 45 liter backpack fit a TYR team parka, TYR warm-up jacket/pants, towel, and t-shirt inside? 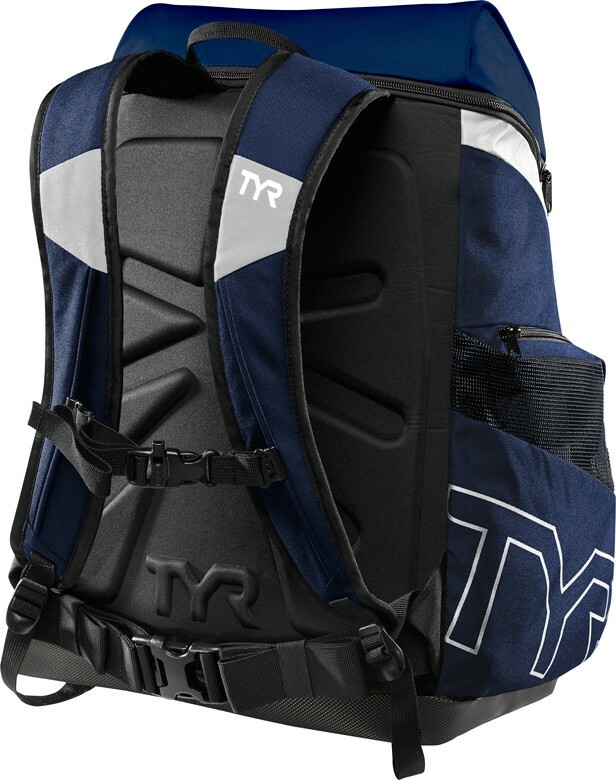 Q: Is there a USA special edition of this backpack? 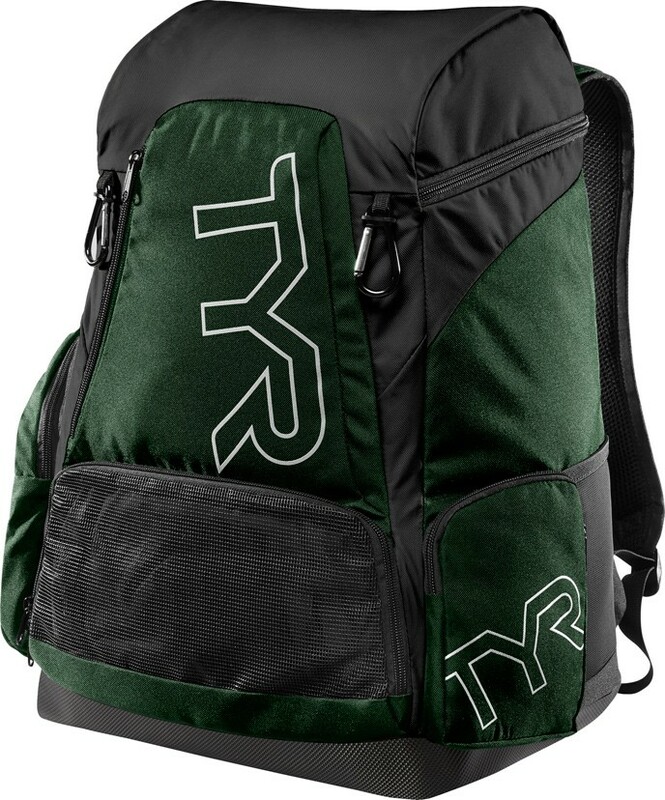 Q: Can tis bag be embroidered? A: Thank you for your inquiry. The Alliance Team Backpack can be embroidered, however we do not offer consumer direct embroidery services. 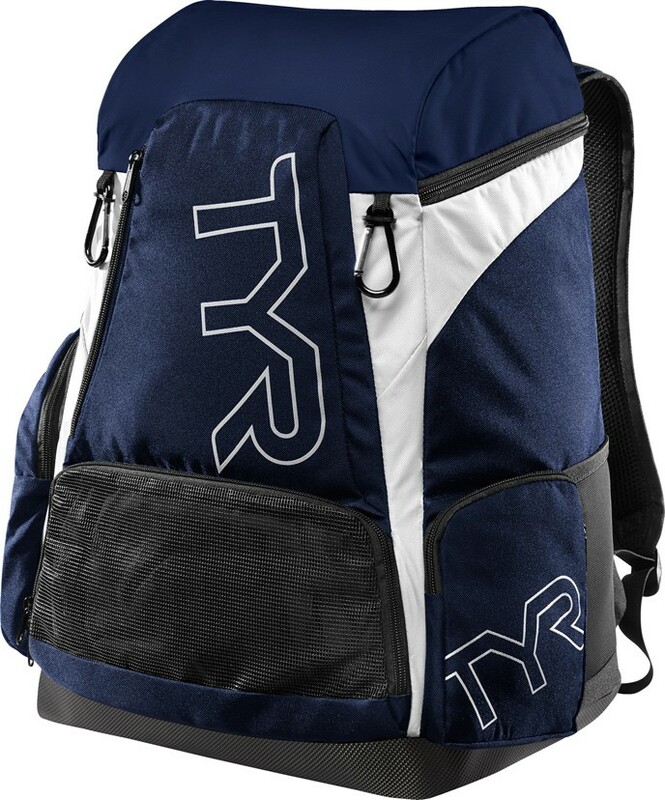 Please contact one of our Team Dealers, or a local embroidery shop for customization. 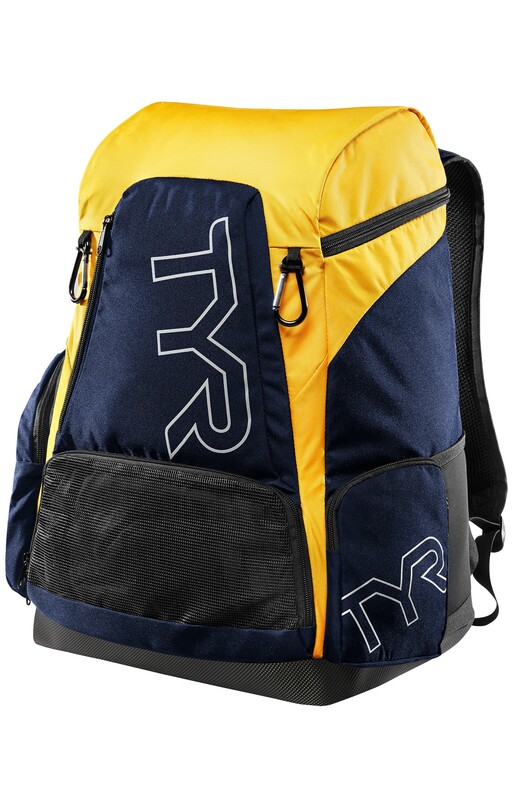 Q: Can the Alliance backpacks be washed in the washing machine? 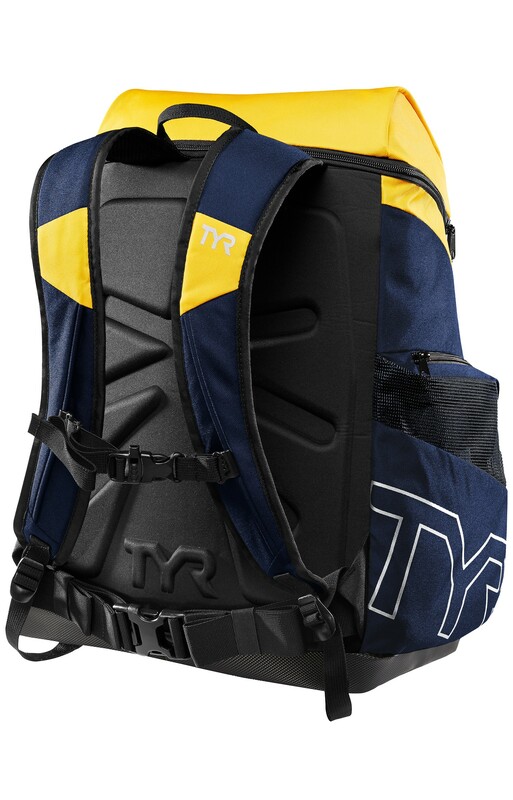 A: No, the Alliance 45L Backpack should be wiped clean with a wet cloth and not machine washed. 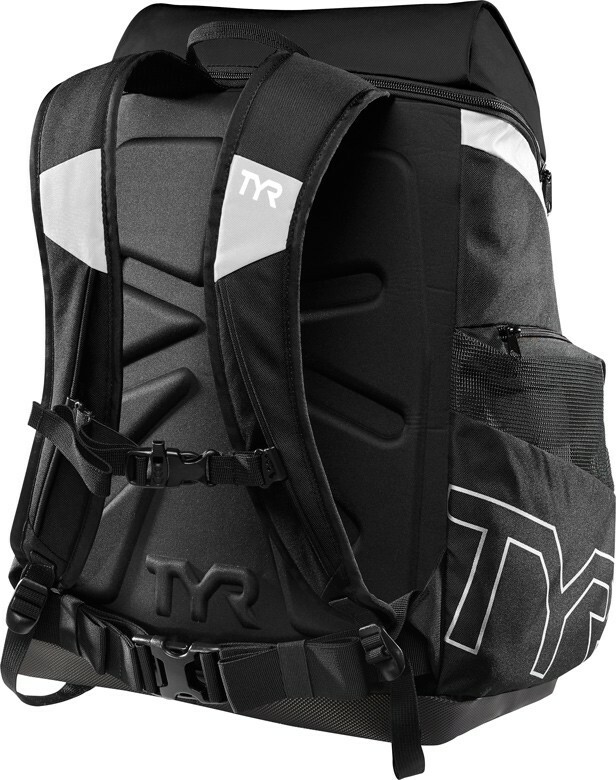 A new twist on an old classic, the TYR Alliance 45L Backpack is packed with state-of-the-art features engineered for athletes on the go. With a cutting-edge space saving design, the 45L maximizes storage without the bulk.